For most big lifters, heavy metal plays an important role. Whether it’s blaring through our headphones, or paused on a bent power bar resting on our chest or back. 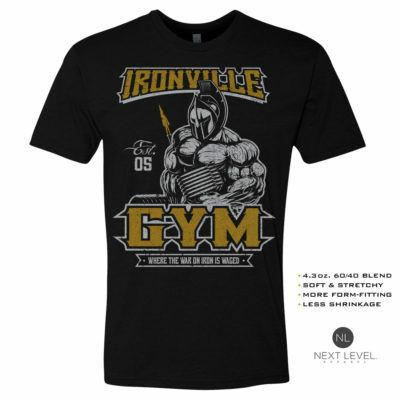 On this long sleeve powerlifting shirt, they go hand-in-hand.